All ants live in colonies, consisting of an egg-laying female (queen), short-lived males, and workers (sterile females). 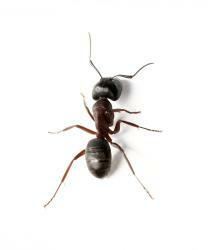 The ants you see foraging in your garden or kitchen are workers. Workers that find food communicate with other workers by depositing a chemical message on the ground as they crawl back to the nest. Although we cannot smell it, these "trail pheromone" sticks for long periods of time and helps other ants find the food at the end of the trail. We don't just postpone the problem; we stop it at the source so it doesn't keep coming back. 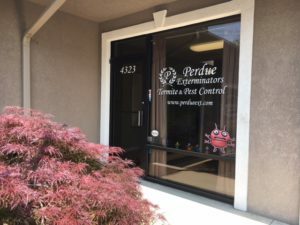 Using state-of-the art equipment and methods, our licensed exterminators will inspect your home's environment and construction to identify the problem and determine the best course of action. 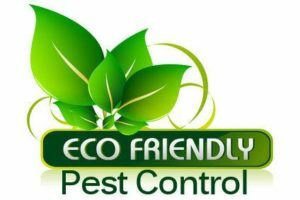 So if you have an ant problem or want to make sure you don't get one, count on us to break the pest life-cycle and prevent future infestations. For more information or to schedule a free consultation, please contact us today.